Please check the map to determine the region number (1 - 8) for the county where your classroom is located. Obtain the Region number for your classroom from your program director or the map above. If you have an Alabama Teacher Certificate on file with the Alabama State Department of Education, enter your T-Cert Teacher Number here. Upload a copy of your T-Cert document here. If applying for Lead or Substitute Lead Teacher, select your highest degree/credential from this list. If applying for Auxiliary or Substitute Auxiliary Teacher, select your highest degree/credential from this list. If you have a CDA, upload a copy of it here. If you have a copy of the results of your background check OTHER THAN the one included on the T-Cert, upload it here. (1) UPLOAD a copy of your transcript using the link below. Upload a copy of your unofficial transcript here. PDF file types are preferred. Word documents, JPEG, or PNG files can be accepted. If your unofficial transcript file is too large to upload above, separate pages and upload part 2 here. (2) If your institution wishes to send an electronic copy of the official transcript, please send to vickie.adams@ece.alabama.gov. Names of Institution(s) from which you are requesting OFFICIAL copies of your transcript(s) NOTE: If you have uploaded a T-Cert document, your Official Transcript is on file with the Alabama Department of Education and DOES NOT need to be requested to be sent to ADECE. 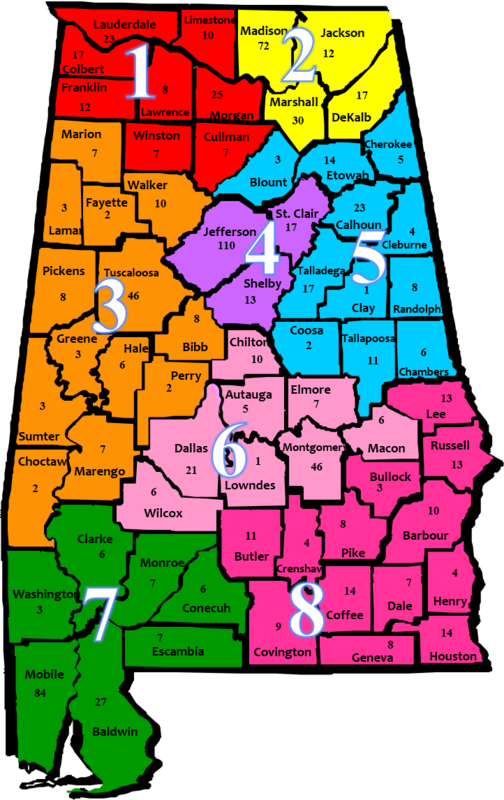 The section below is for Alabama Department of Early Childhood Education OFFICE USE ONLY. Please skip to the bottom of this form and press NEXT. On the next page, press SUBMIT to submit your credentials for verification. You will be notified upon approval. NOTE: When an auxiliary teacher earns a degree and becomes a lead teacher, a new Teacher Credential Verification Jotform must be completed to note the change of position and newly earned credential.